The Maryland Legislature is proposing additional protection for a small portion of state property. This legislation would designate a selection of existing park lands as “Wildlands“, meaning that they will be preserved for their wilderness character or sensitive natural resources. 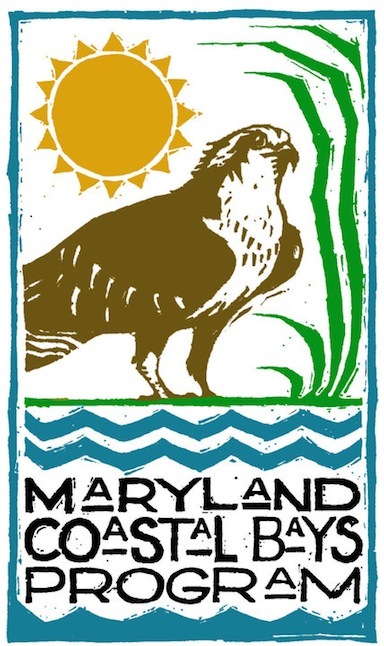 Unlike western states, Maryland lacks large tracks of federally-designated wilderness areas that provide shelter for wildlife, clean water and unique natural resources, while also providing an oasis of recreational, artistic and spiritual activities for American citizens. Maryland’s 17 Wildlands are our closest approximation of such wilderness, and are an invaluable resource in a state more known for urban sprawl and beltways than for pristine wild places. Amongst the candidate spots for Wildland designation are 4,265 acres of cypress swamp along the Pocomoke River here in Worcester County. Although these existing park lands lie outside the Coastal Bays watershed (they are part of the Chesapeake watershed), the Coastal Bays Program is supporting these “wildlands designations” to help ensure genetic diversity and to encourage future designations in the coastal bays watershed. The designations are specifically for wildlife protection and would limit timber harvest, ATV use and other activities that have a negative impact on wildlife habitat. Most of the shore’s native forests have been converted to pine monoculture, development, and farming, leaving little mature deciduous forests for wildlife. The designations will help ensure at least a tiny fraction remains intact. You can show your support for the designations by contacting Delegate Norm Conway at Norman.Conway.District@house.state.md.us or 410-841-3425; Senator Jim Mathias at james.mathias@senate.state.md.us or 410-352-3096; and Delegate Mike McDermott at mike.mcdermott@house.state.md.us or (301) 858-3431. ← First Seal of the Season Spotted in Maryland!